"Many of our research students enjoy the videos for doctoral students produced by Angel Productions. These videos offer explanations and sound advice on many aspects of doctoral study. The relatable storylines walk students through what they can expect in the course of their research degree." "We use these as part of a package of online training ... which allows our part-time and off-campus students much better access. I also think it's important for students to be able to access training as and when they need it, and this is a way of allowing that. One of the things I really like is the way the videos use actors and scenarios: it's very easy to watch and they get a lot of points across. ... You can use the videos in chunks as part of face-to-face teaching: I use the 'Good Supervision' video this way and it works well." 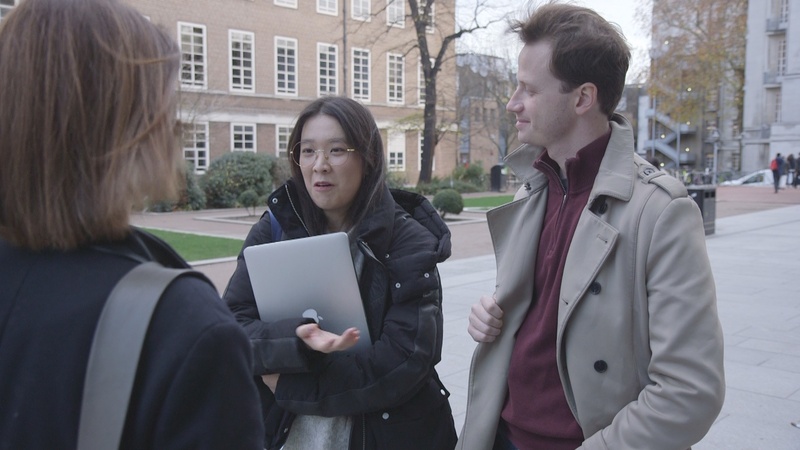 Our videos for universities have been made to support and develop the skills of doctoral students and their supervisors, with partner institutions including Birkbeck, University College London and Royal Holloway. They are used by a wide cross section of UK universities (over 80 at the last count) and by leading institutions in Singapore, Australia and New Zealand. For a single, one-off payment, your institution can buy licences which permit you to give your students and staff permanent, unlimited access to the videos on DVD or via your secure intranet. (You can also let your applicants see the videos so long as you have a secure 'applicant portal' or similar area). Follow the links above to read details and view playable samples from each title. Contact Angel Productions for previews, prices and any other information. 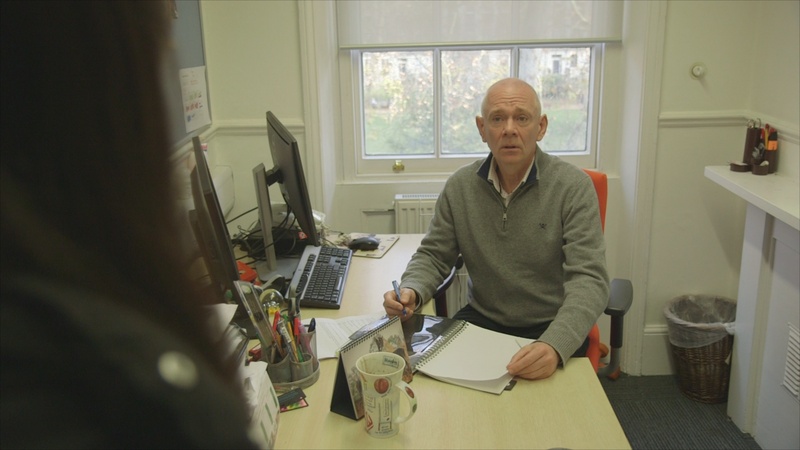 These videos have been produced with advice from Professor John Wakeford, Director of the Missenden Centre for the Development of Higher Education. We would be delighted to hear your ideas about further subjects to be covered in this series. Email us or phone 08444 1555 34.